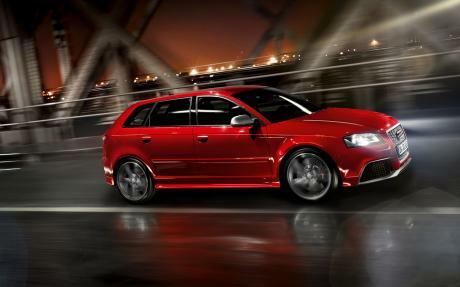 Good and very versatile car. It sounds stoning. Practical, and fast. The problem is turbo lag and, weight, also AWD system is very "safe" so no oversteer. 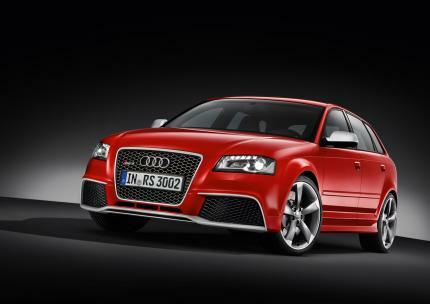 RS3 0-100 kph = 4,6 sec!!! S, do you don't know difference between mph and kph-times? And do you don't know difference between calculated times and the factory claims? 0-60 in 4.0secs? I don't think so! 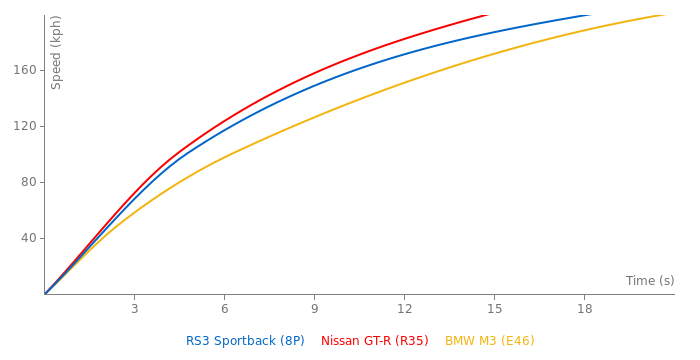 Still the RS3 have the same weight distribution as every other AWD hot hatch. it has 183kg which is very bad. you can find the specifications with a simple google search. 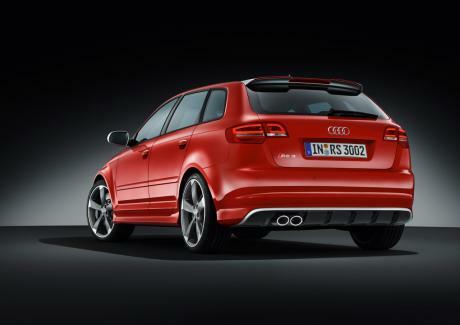 the weight distribution could be better and with 20kg less, means less understeer. @anoni Where did you read that the weight? Actually it's not bad It have the same weight distribution as Mercedes A45 AMG wich have smaller engine- 2 liter 4 cylinder. this engine is a heavy pork of 183kg which is shocking. the block is iron ? wtf is with this weight ? 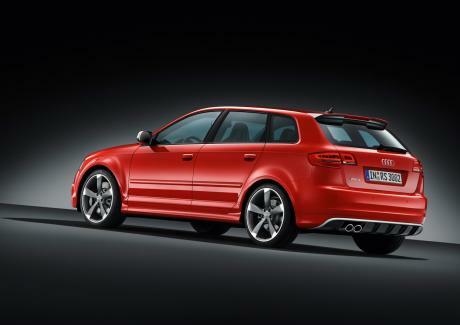 the latest generation of 3.0tdi engine have 10 kg more that this 2.5 liters 5 cylinders. 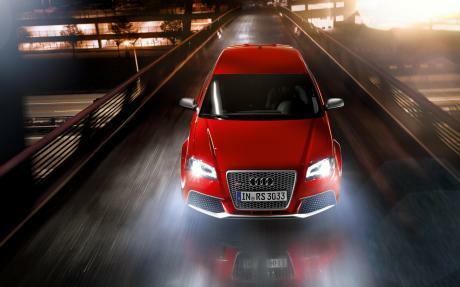 hope that audi will change the block of this engine to aluminum because it is a real shame the weight of this engine. also this weight means nose heavy and understeer. 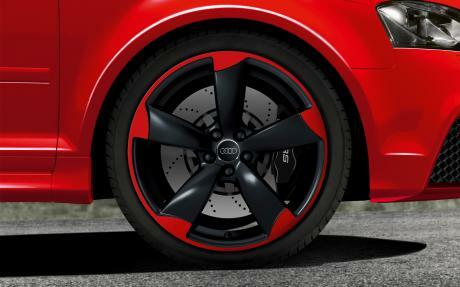 a normal weight for 2.5tfsi should be between 160 and 170kg. 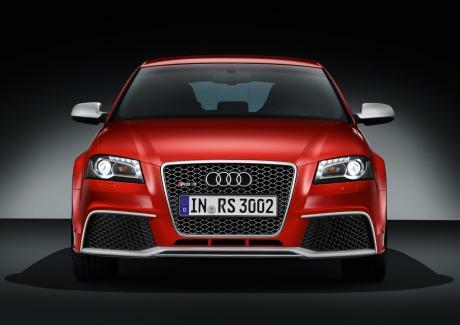 More stuff for the Audi RS3. 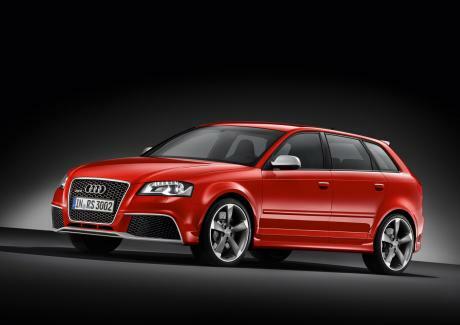 If this RS3 acceleration 0-150 km/h 8.6 s, so it will acceleration 0-100 mph 9 -9.5 s. And 0-200 kph about 15-15.5 s.
Never said there was a Problem. I Never said i didnt like it, Read first..
£67,465, (Plus)(Fully) 10k more, and for what? A bit faster, less Impractical? If only tis were a Coupe insteadof a Sedan..
Ford £56,500, I would rather have a 1 Series M, or the S5, I dont think this should have been a 4-Door Car.. Here is more data for a RS3. Sorry, the pic is too little. Yes, i know. Its swedish carmagazine bilsport. And i read two days ago again that mag. 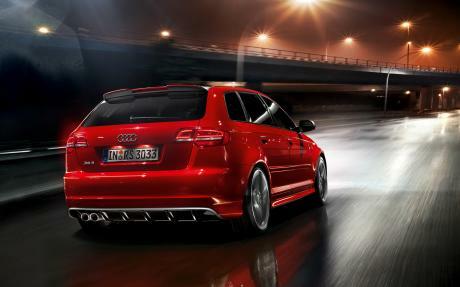 And there stock Audi RS3 against BMW 1 M coupe, Porsche Cayman R, and Audi TT-RS, and RS3 hits 0-100km/h 4.07 seconds. 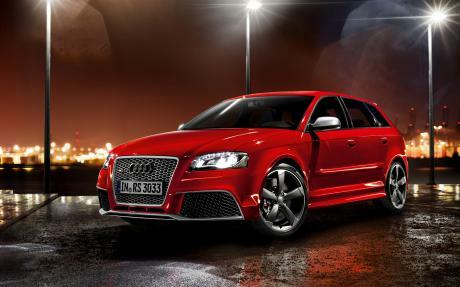 Swedish carmagazine hits with Audi RS3 0-100km/h under 4.1 seconds. 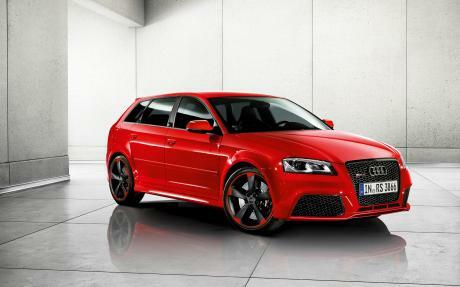 Lets wait a new RS3 Plus version. I guess I will throw in my 2 cents. 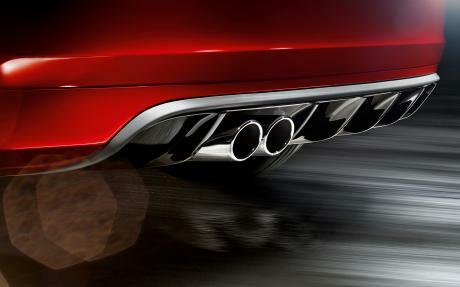 I think that most of the time there is more than one competitor to any particular car. When I decided that I needed to shop for a new car, I started with looking at its intended use. This set up certain abilities that the new car had to have in order to be considered. After that, I decided a price range that I was willing to spend. Initially the umbrella was very wide and included 2 seaters, 4 seaters, convertibles and coupes. After much deliberation and test driving, I decided on manual transmission rear wheel drive coupes between $30k and $60k U.S. dollars. 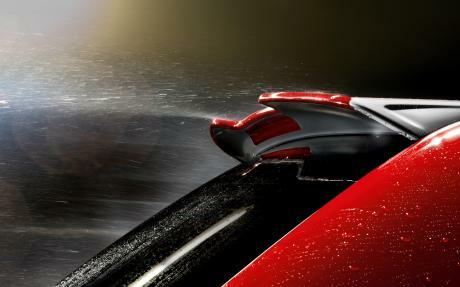 Thus the field of competitors narrows over time, but the closer the design capabilities and functions, the closer two cars are to being direct competitors. However, style also has to be a consideration. I really didn't care if the coupe had real or fake back seats, but it had to have only two doors. I really wasn't going to be happy driving a four door. @Derek: You need to know that comapring two cars, first of which has real two back seats (1M) and second has only two fake ones, is simply pointless from perspective of people who look for four seater. If I need sport car with four seats, I can consider M3 e92 and M3 e90 as competitors, even though they differ in number of doors and shapes of their bodies, but I won't compare them with - say - 911, even if it has two fake back seats. But according to you, I need to be an idiot in order to hesitate between M3 e92 and e90, because... they have different numbers of doors and have different shape of bodies (and hence are not competitors (sic!)). In face of the two last, according to you, it doesn't matter that they have similar interior space and so on, what's really matter is the number of doors and shape of body. 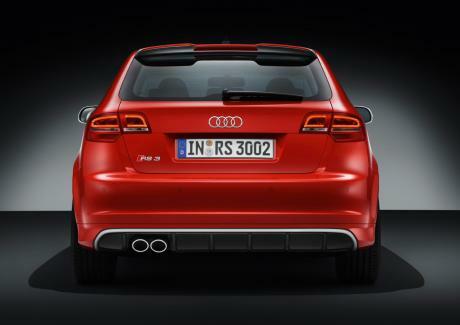 Would 3 door RS3 be a competitor of RS3 Sportback according to you? How hard is it to understand that number of doors and similarity of exterior designes are not everything that matters in singling out competitors?